Tiffany Clarke played for Norcross High School and she averaged 18 points, 15 rebound and 3 blocks per game. 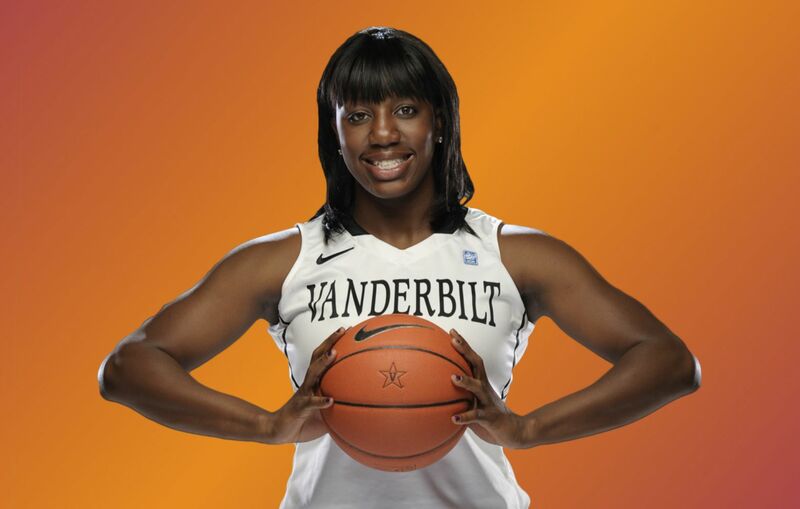 In the 2009/10 season, Tiffany Clarke joined Vanderbilt and she improved year after year, averaging 11.1 points and 7.2 rebounds in the 2011/12 season and 16.6 points and 8.5 rebounds in the 2012/13 season, being named in the SEC conference first team. Tiffany had big games as a senior against Kentucky (24 points and 12 rebounds), Auburn (22 points and 14 rebounds), Texas A&M (30 points), Florida (26 points), Alabama (27 points and 15 rebounds), Tennessee (19 points and 10 rebounds) and OLE Miss (25 points and 13 rebounds). In May 2013, Tiffany Clarke signed a training camp contract with the Los Angeles Sparks. Tiffany Clarke started her professional career in the 2013/14 season, signing in France with Calais and being LF2 MVP after averaging 18.9 points and 9.7 rebounds per game in a team that won the Regular season and was LF2 Finalist. After two years off, Tiffany Clarke returned to France and signed with Chartres Avenir, averaging 15.3 points, 9.4 rebounds and +19.3 efficiency per game and being 5 times MVP of the week and Regular Season Champion. In the 2017/18 season, Tiffany Clarke re-signed with Chartres Avenir and she averaged 13.6 points, 6.3 rebounds and +15.8 efficiency in 26 minutes per game, being MVP of the week twice.